WorkBerry has partnered with some of the world’s leading providers of career tools to help you advance your career. It is important to employers and essential to you that you keep your skills up-to-date and gain relevant skills, knowledge, certifications and learning for your career at every stage. WorkBerry has partnered with global leading providers of training, online learning and certification programmes. 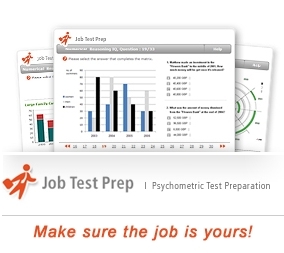 Practice the aptitude tests employers use for recruitment and selection, to make sure you get the job.